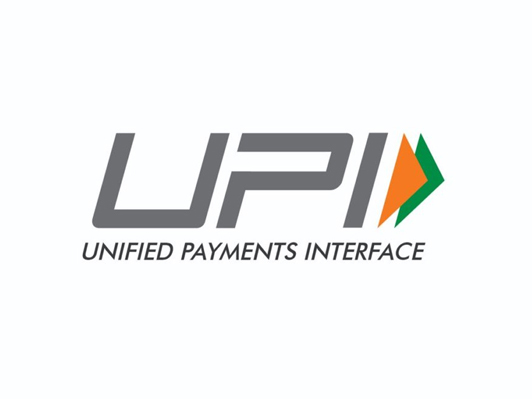 The second phase of Unified Payments Interface (UPI) is gearing up for its mid-August launch but without a key feature that many were eyeing at, said sources. Financial institutions such as banks and payments have been eagerly awaiting the updated version of UPI for accelerating the digital payments a bit further. However, one of the key feature of UPI 2.0 version that was supposed to allow customers to set up recurring payments using UPI-based apps, would be excluded from the version, as per the sources. 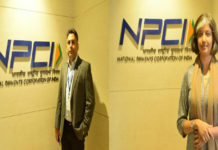 The feature is excluded from the upgraded version citing security concerns and because the National Payments Corporation of India (NPCI), which developed UPI, was unsure about its acceptance within the customers. The current version of UPI allows the customers to set up recurring payments to a merchant. Apart from this, the newer version is expected to help non-resident Indians (NRIs) in swift transferring of their funds to their families and others in India, as inward remittances will be introduced. Through UPI 2.0 banks will be able to provide overdraft facilities to customers against funds they possess in their savings bank accounts, via improved payments interface. It will also allow customers to view their invoices before they carry out a transaction where a merchant asked for payments on UPI. 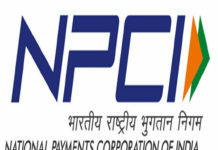 NPCI will also be providing a service to verify QR-codes produced by smaller merchants, to ensure that customers can trust these codes better.